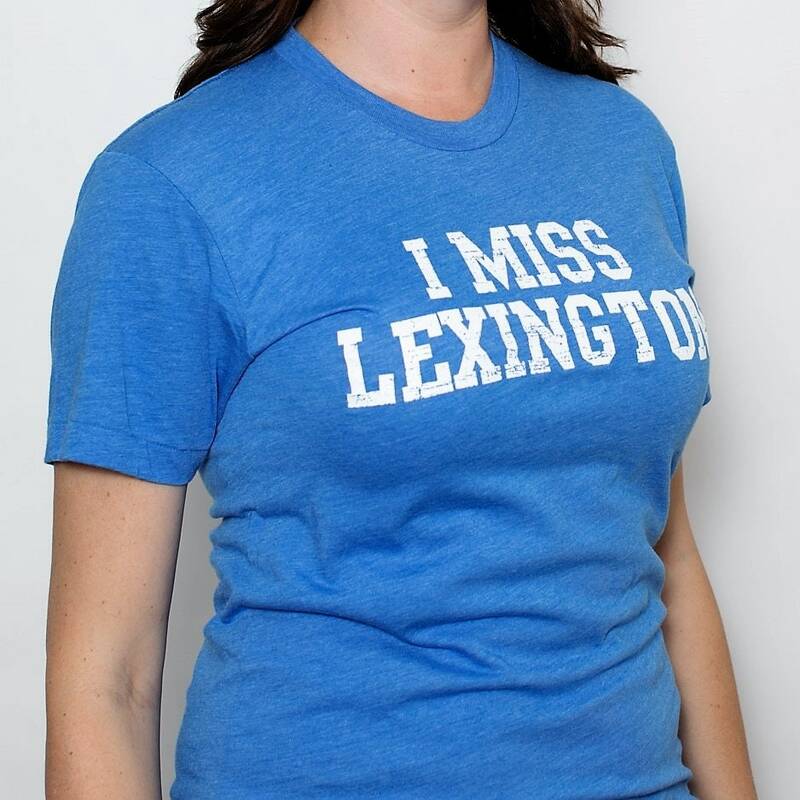 I MISS LEXINGTON tee is 50/50 blend, unisex heather blue with white distressed lettering. They are super soft, and light as a feather. Don't be alarmed by unisex sizing, for most people ordering the size you would normally order will serve you well...just expect to look more amazing in our shirts than in a ho-hum beefy T.
Love the shirt! Fast delivery! My husband loved it and it fit perfectly! 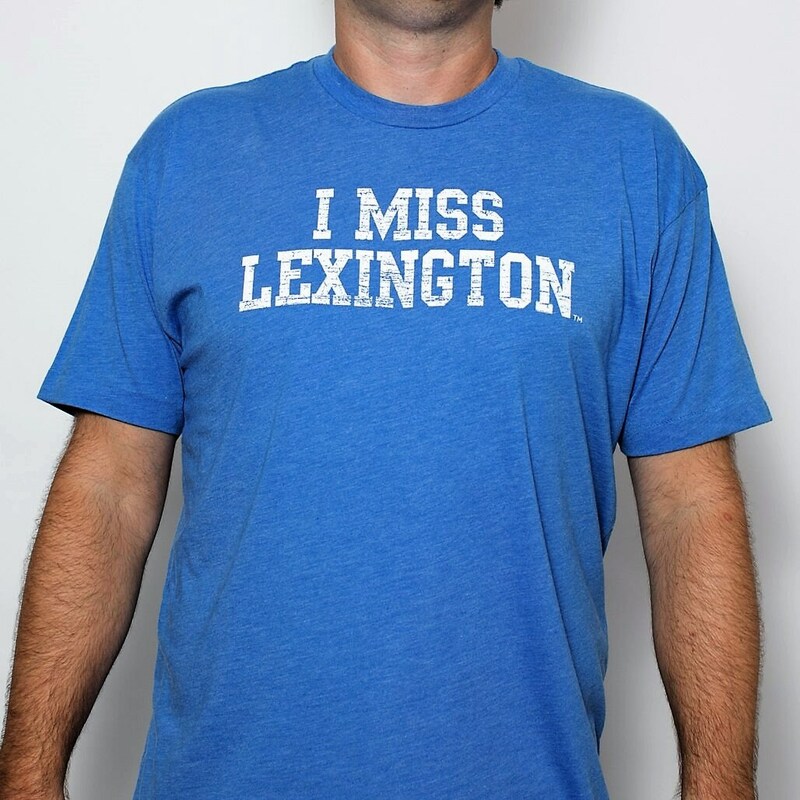 I do miss Lexington and am glad to now have a way to demonstrate that to people without actually having to talk to them. Double bonus! 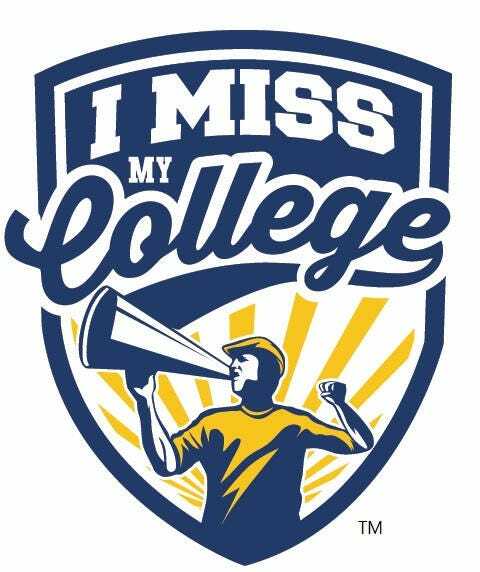 I love this t-shirt...but the fit of the shirt is weird. Feels like the fabric is cut wrong. Still shipped quickly, would just wish it didn't feel so weird on.